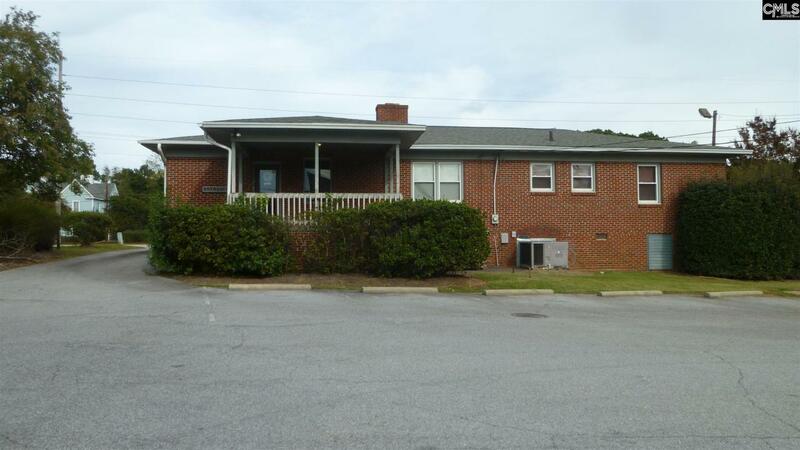 Outstanding high traffic & visibility office service location; former Eye Care Center business which has relocated. Site has waiting room & reception area, 5 offices/treatment rooms, large open front room facing St. Andrews, kitchen area and full bath. Parking for at least 12 cars in the rear. Great area demographics... 19,000 households within 3 miles & average household income of $85,000.